LEGO House opens in Denmark, the official museum of LEGO! 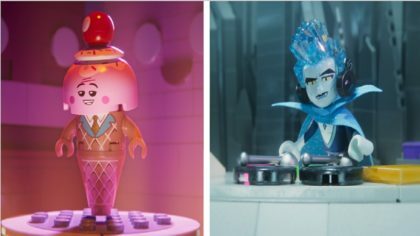 When was the last time you played with 25 million LEGO bricks? LEGO House, LEGO’s new interactive museum in Denmark, has opened! The building is a tribute to the company’s history and contains over 25 million LEGO bricks in hundreds of models! There are six zones full of models and bricks for visitors to play with. The museum promises visitors they will never run out of bricks. 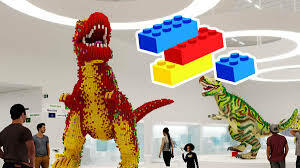 It took almost half a decade to build the museum and the architects even covered it in LEGO bricks so it looks like it’s completely built from them! Loads of cool people turned up to the grand opening last month. They got to see everything from the giant LEGO dinosaur to the giant LEGO tree!